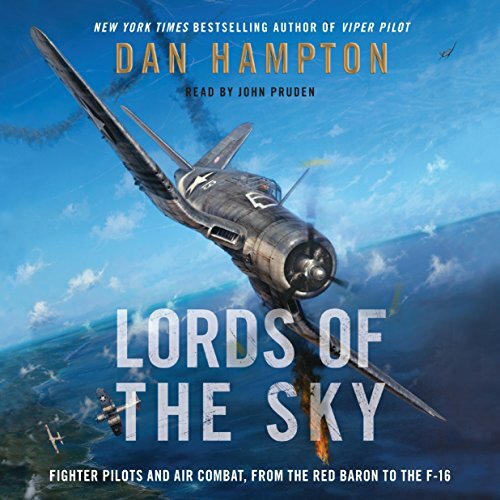 Showing results by author "Dan Hampton"
The New York Times best-selling author of Viper Pilot and retired USAF F-16 legend Dan Hampton offers the first comprehensive popular history of combat aviation - a unique, entertaining, and action-packed look at the aces of the air and their machines, from the Red Baron and his triplane in World War I to today's technologically expert flying warriors in supersonic jets. An American view on aviation history. 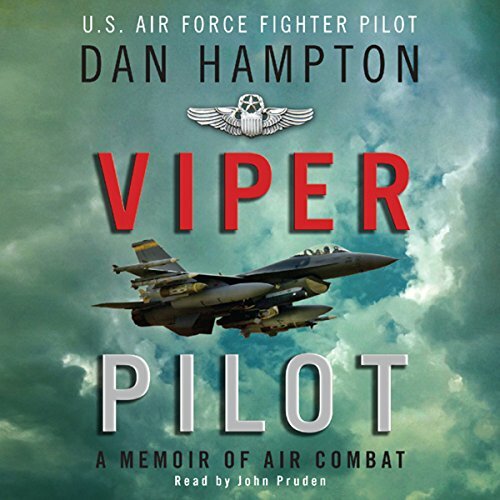 Sure to rank as one of the greatest aviation memoirs ever written, Viper Pilot is an Air Force legend's thrilling eyewitness account of modern air warfare. 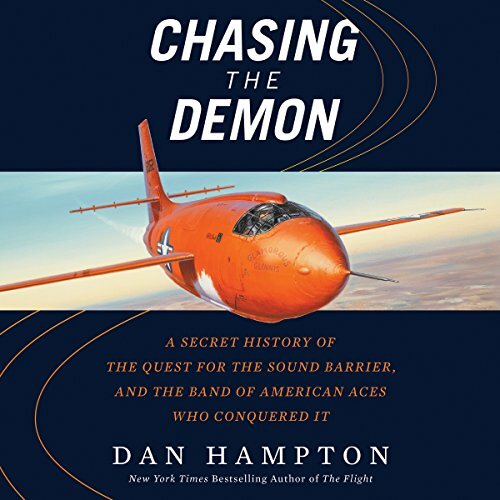 From 1986 to 2006, Lt. Col. Dan Hampton was a leading member of the Wild Weasels, the elite Air Force fighter squadrons whose mission is recognized as the most dangerous job in modern air combat. Weasels are the first planes sent into a war zone, flying deep behind enemy lines purposely seeking to draw fire from surface-to-air missiles and artillery. They must skillfully evade being shot down - and then return to destroy the threats, thereby making the skies safe for everyone else to follow. 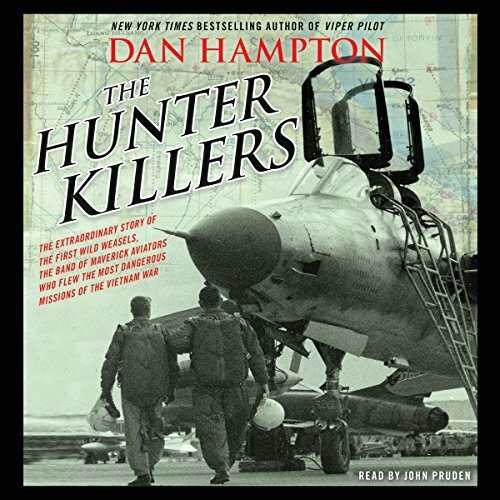 A gripping chronicle of the band of maverick aviators who signed on for the suicidal, dangerous top-secret "Wild Weasel" missions during the Vietnam War - which used controversial and revolutionary tactics to combat Soviet missile technology - from New York Times best-selling author Dan Hampton. In the aftermath of World War II, the United States accelerated the development of technologies that would give it an advantage over the Soviet Union. Airpower, combined with nuclear weapons, offered a formidable check on Soviet aggression. In 1947, the United States Air Force was established. Meanwhile, scientists and engineers were pioneering a revolutionary new type of aircraft which could do what no other machine had ever done: reach mach 1 - a speed faster than the movement of sound - which pilots called "the demon." 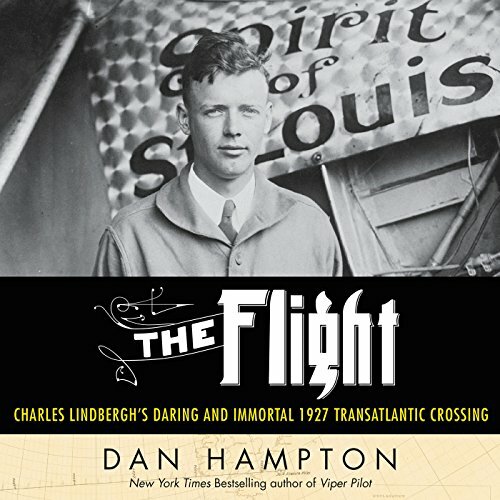 On the morning of May 20, 1927, a little-known pilot named Charles Lindbergh waited to take off from Roosevelt Field on Long Island. He was determined to claim the $25,000 Orteig Prize promised to the first pilot to fly nonstop from New York to Paris - a contest that had already claimed six men's lives. Just 25 years old, Lindbergh had never before flown over water. Yet 33 hours later, his single-engine monoplane, The Spirit of St. Louis, touched down in Paris. In today's world, the media glamorizes start-ups that are able to raise tons of money in seed funding from investors. While this has helped inspire more people to launch businesses, I believe it has also fueled the notion that tons of funding is needed in order to actually start. Well, folks, I'm here to tell you that this is simply not true. This flawed belief is the exact reason why Branden Hampton and I wrote this book. 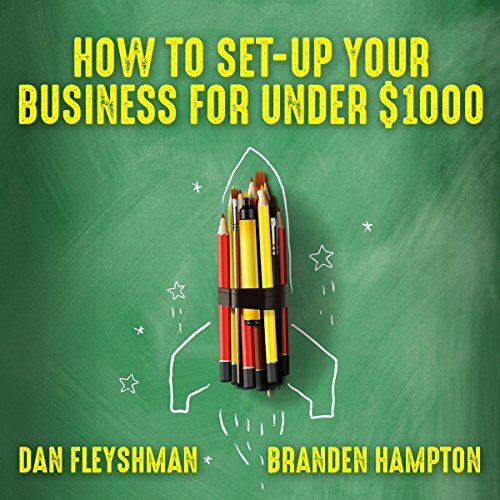 We've structured this book to walk you through building and growing your business from start to finish.